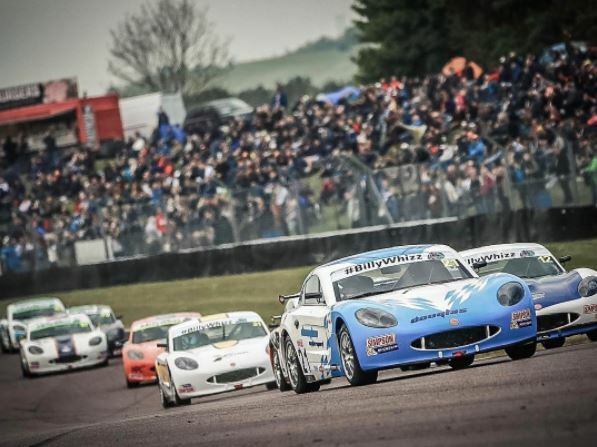 It was another exciting weekend of racing for the Ginetta Juniors, with Douglas Motorsport drivers right in the mix in both rounds. Daniel Harper set fastest laps in both of the races, in the first race he crossed the line in first position but a penalty for exceeding track limits lost him 5 seconds and placed him agonisingly 1 place off the podium in 4th place. 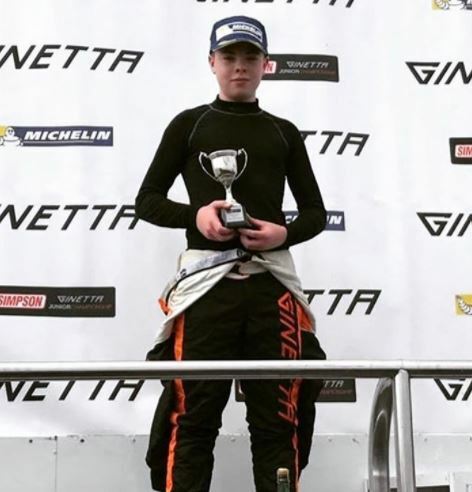 In the second race Harper produced the performance of the weekend, having started in 16th position he was up to 10th by the end of lap 1 and made his way up the field, in the end finishing in 3rd place and on the podium. Harper sits in second place in the overall standings. Kiern Jewiss made up for a poor result by his standards in race 1 by finishing in 4th place overall in race 2 and more importantly took the rookie class win which keeps him in 2nd place in the rookie standings. It was a successful weekend for Tom Canning who finished in 7th and 8th positions overall, but more importantly 3rd and 2nd in the Ginetta Junior category meaning a double visit for Tom to the podium at Thruxton. Connor Grady, although he didn’t make the podium, was able to come away with two top 10 finishes, his 10th place in round 7 (race 2) ensure a top 10 finish for all the Douglas Motorsport drivers.